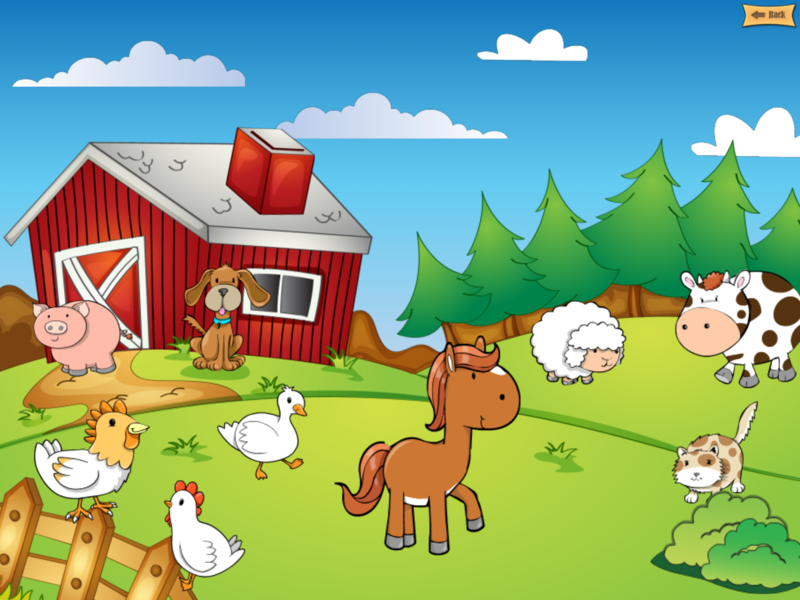 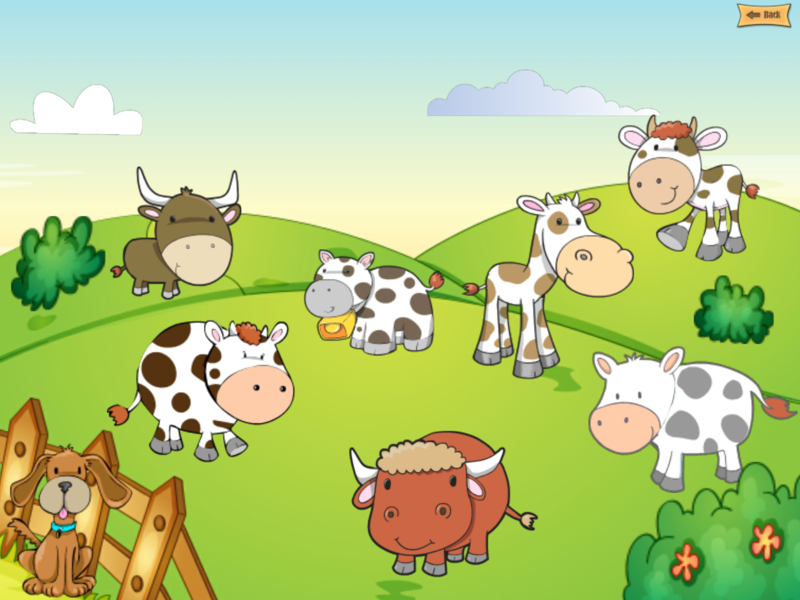 Your child will learn more than 20 sounds of animals in a playful way with this funny app. 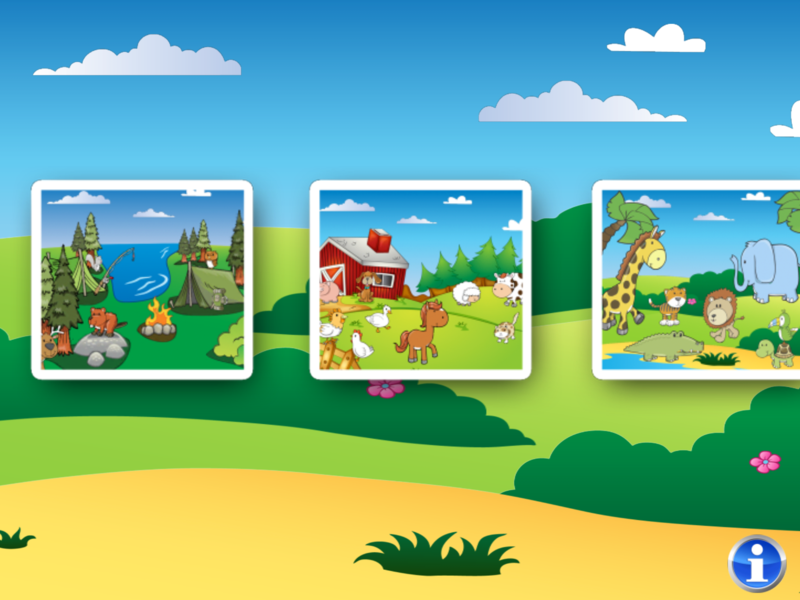 Discover the animals in 8 different worlds with your child. 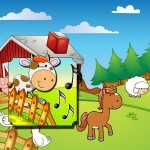 By tapping the animals they will move and make their respective noise. 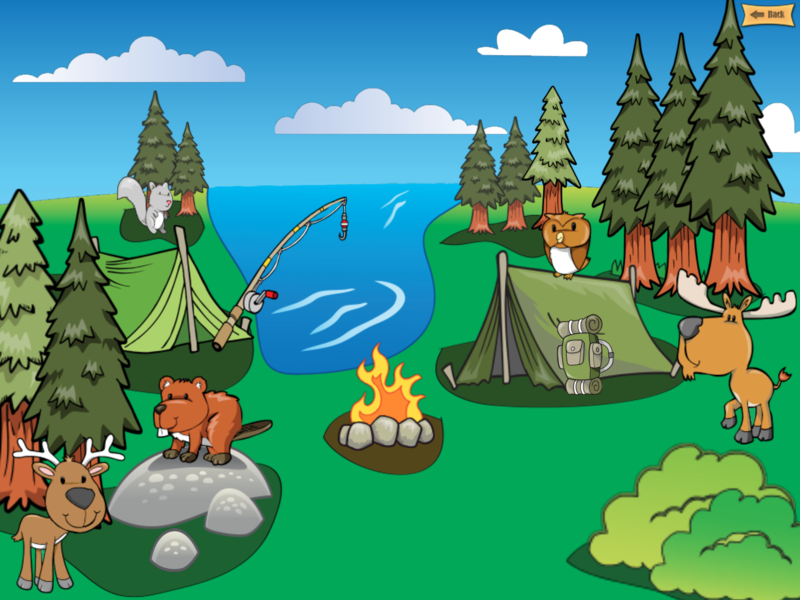 Also trees and other things can be moved by tapping them. 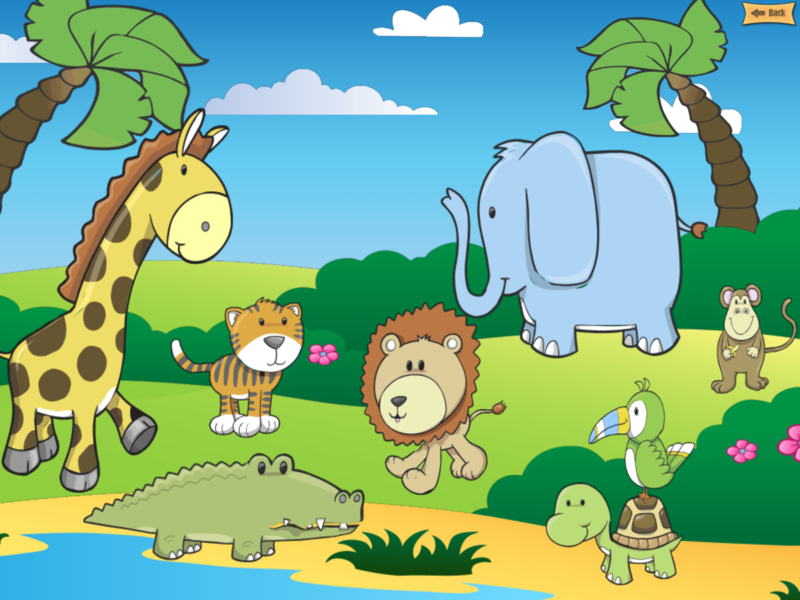 But pay attention: maybe your child will find the hidden animals.